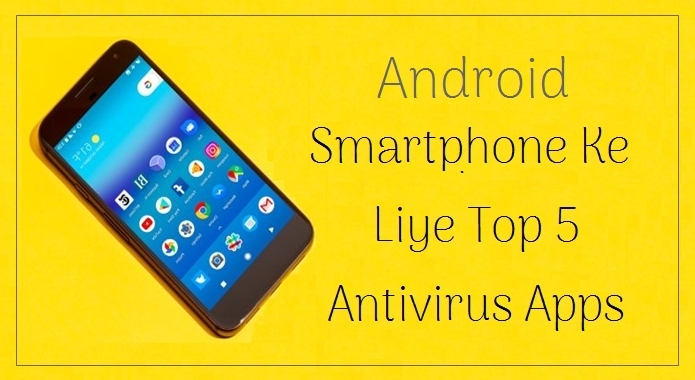 Hi, Thanks for Your Awesome Popular Top 5 Android Antivirus Apps 2018 Share in Your Post. 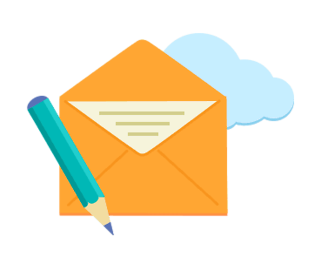 All The Apps are good for Any Android Device Protection. Eset Mobile Security Apps Also One Of The Best Top Popular Apps.